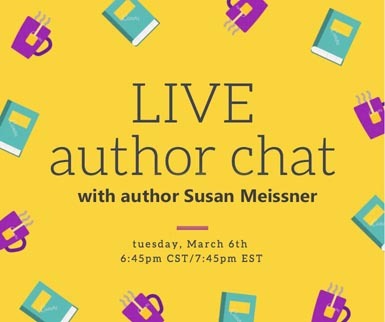 Susan Meissner » Live on Facebook March 6! Live on Facebook March 6! Hey folks! Just wanted to let you know I will be a live guest (you know what I mean!) 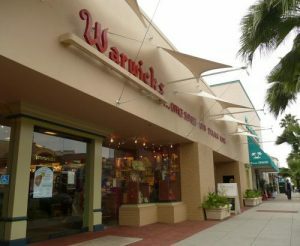 on the awesome Facebook readers group GREAT THOUGHTS GREAT READERS page on Tuesday, March 6, at 4:45 PST/7:45 EST and we will be broadcasting from my favorite indie bookstore in lovely La Jolla, California, Warwicks. It’s super easy to be a part of the live event, no matter where you live, if you’re already on Facebook. Just join the Great Thoughts Great Readers community of nearly 4,000 booklovers just like you. Click on the link above (or this one) and ask to join and next thing you know, you’re part of the tribe. There’s always great booktalk on GTGR, and fabulous interviews, insights from other readers and book suggestions for your next read. 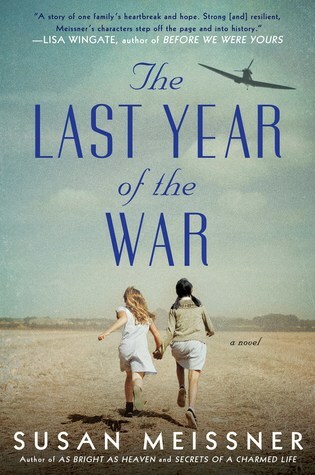 It’s a group of both readers and authors, so there’s great connections to be made with your favorite writers, and then of course, there are events like this one. 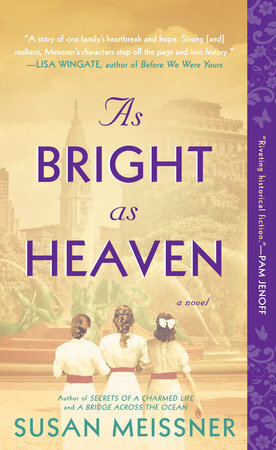 I will be joined by GTGR’s Bianca O’Brien and we will chat about my newest, AS BRIGHT AS HEAVEN, and answering your questions. Would love to have you be there. Any questions, just shout them out in the comments. Have a lovely rest of the week!